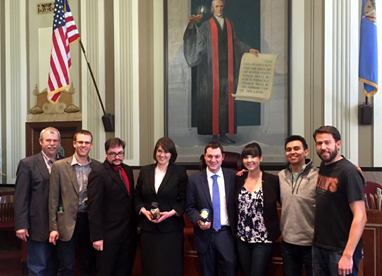 The UNM Law team coaches (far left) Steve Scholl (’89) and (next) Andy Scholl (’11) with UNM Teams Cherry and Silver at the Region 10 Mock Trial Competition: Joshua Alt (’17), Best Advocate Award winner Tess Williams (’17), Jonathan Dominguez (’17), Meghan O’Neil (’17), Dominic Martinez (’17) and Dan Cornish (’16). 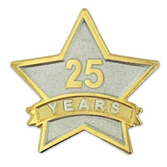 Steve has been coaching the class for 25 years; Andy for four years. 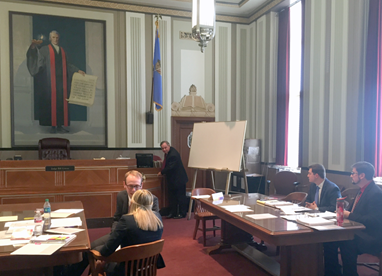 3L Dan Cornish participated in last year’s competition and coordinated all of the witnesses, judges and courtrooms this year. It was a huge dedication of his time, which Andy says speaks to the value of the experience.